Around 37 million bees at a farm in Canada have died after GMO corn was planted in the nearby area, according to a local beekeeper. 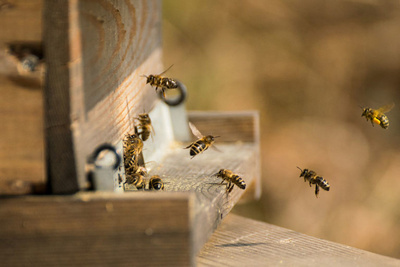 In Europe, the use of neonicotinoid class of pesticides has been removed from the market because they contaminate pollen and nectar, which ultimately damages and kills pollinators and other insects. However, despite the obvious dangers this chemical can cause, in the U.S the chemical is still widely used across the country.